Black and white mga paru-paro. Two georgeous butterflies,black/white. 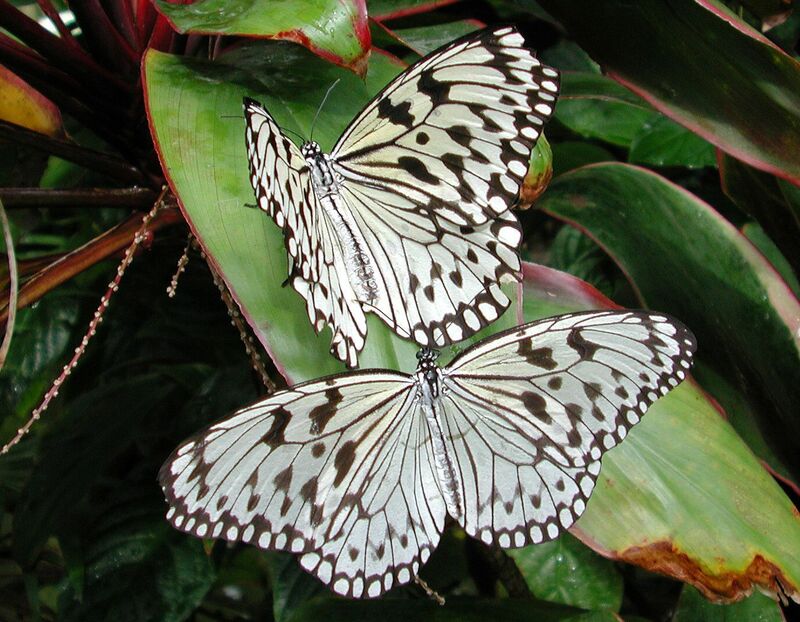 HD Wallpaper and background images in the mga paru-paro club tagged: butterflies beautiful black white photo image.